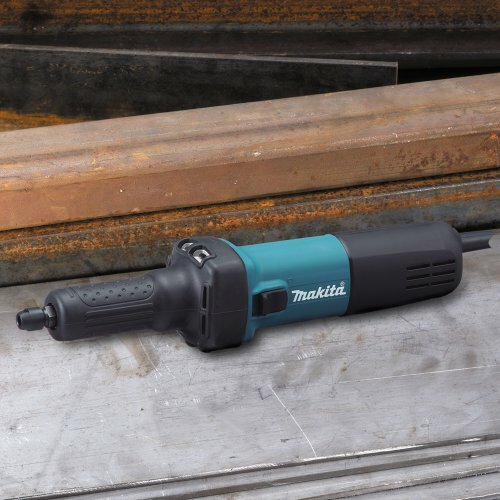 The GD0601 is engineered with a Makita-built industrial motor that delivers 25,000 rpm. The motor is housed with front and rear air vents to run cooler under continuous use, extending the life of the grinder. 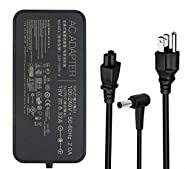 The GD0601 includes an AC/DC switch for use with alternative power sources. 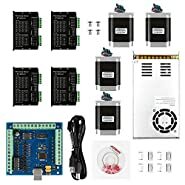 To protect the motor from debris, the grinder is built with a labyrinth construction that seals the motor and bearings by creating a complex set of channels, extending the life of the tool. In addition, the armature is sealed by a protective zig-zag varnish which prevents contamination by creating a barrier under rotation. 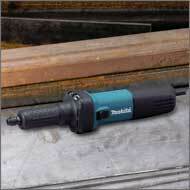 Makita has engineered comfort and ergonomics into the grinder for professional use all day long. The slide-switch is positioned on the small circumference barrel grip for improved handling and operation. 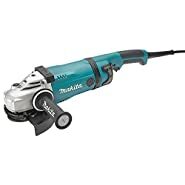 The grinder has solid aluminum housing with a stepped-neck design, and is protected by a removable rubber boot. The front and rear air vents are engineered to keep the motor cool and blow debris away from the user for improved visibility. The GD0601 is built for a range of applications including pipe fittings and small-scale grinding. It is ideal for welders, plumbers, ship builders, automotive, HVAC, and more. 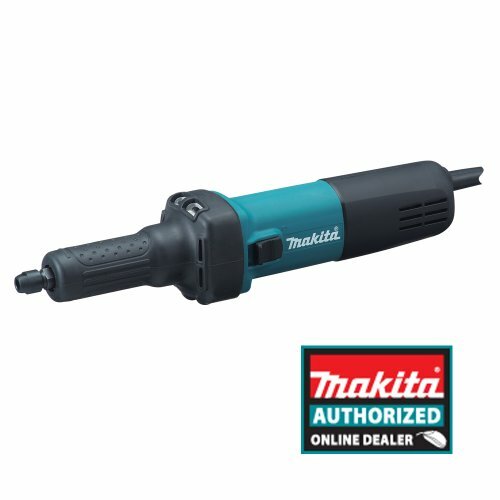 The GD0601 is just another example of Makita's commitment to innovative technology and best-in-class engineering. 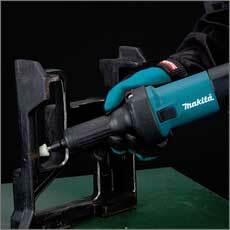 Makita offers a wide range of grinders with power and protection features for industrial grinding and metalworking. 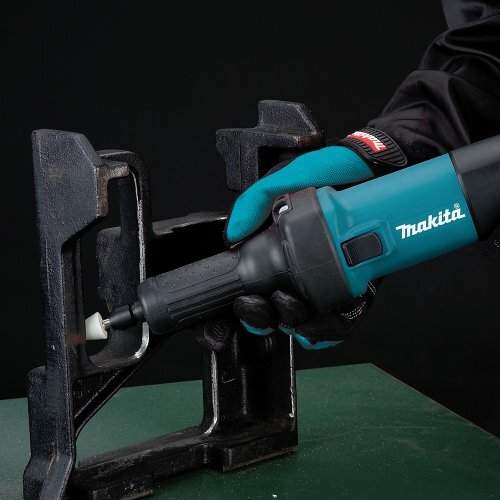 Makita grinders are engineered with labyrinth construction to seal and protect the motor and bearings from contamination, and the protective zig-zag varnish seals the armature from dust and debris for longer tool life. 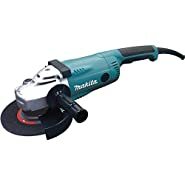 Makita's growing line of grinders includes models ranging from a 1/4-inch die grinder to 9-inch angle grinders.